Stainless steel coiled tubing can be used in a wide range of applications where continuous lengths oftubing are needed such as sample or heat trace lines. CNMAX offers stainless steel coiled tubing in sizes from 1/4 to 1/2 in. and wall thickness from 0.035 to 0.049 in. CNMAX stainless steel coiled tubing is available in lengths up to 2300 feet, which is up to 30% long than traditional offerings. Select stainless steel coiled tubing for your applications. Coiled tubing is available in a range of different product forms depending on the customer requirements. We manufacture seam welded and redrawn, seam welded and floating plug redrawn and seamless tube products. The standard grades are 316L, alloy 825 and alloy 625. Other grades of stainless steel in duplex and superduplex and nickel alloy are available on request. Tubing can be supplied in the annealed or cold worked condition. 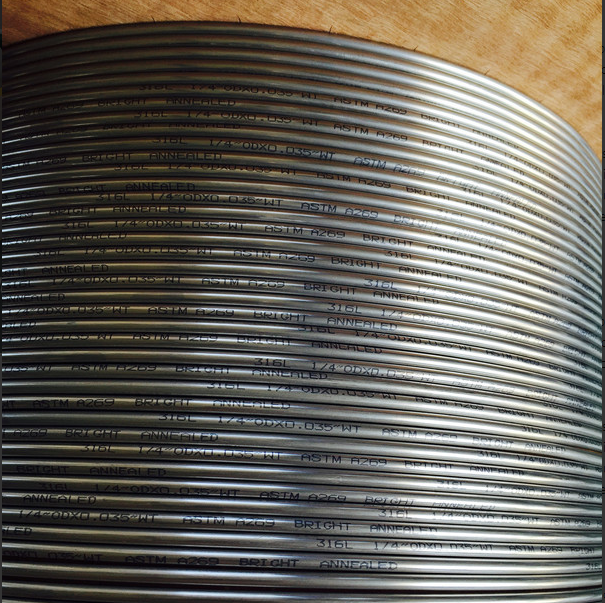 Looking for ideal ASME A269 TP316L Coil Tubing Manufacturer & supplier ? We have a wide selection at great prices to help you get creative. 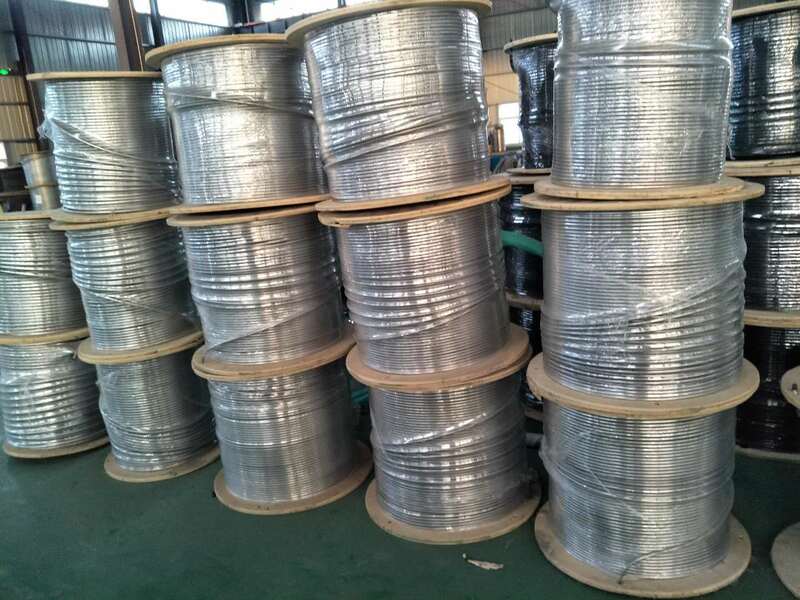 All the TP316L Stainless Steel Coil Tubing are quality guaranteed. We are China Origin Factory of TP316L Coil Tubing. If you have any question, please feel free to contact us.